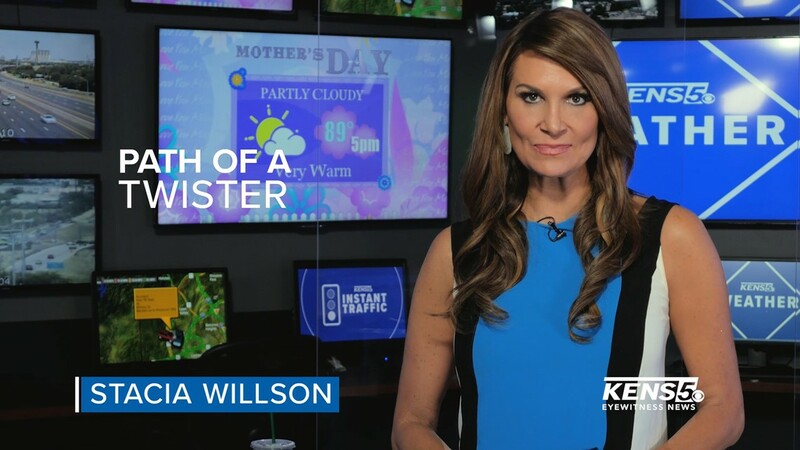 Barometric pressure, high and low fronts, El Niño, hail, flooding... What does it all mean? 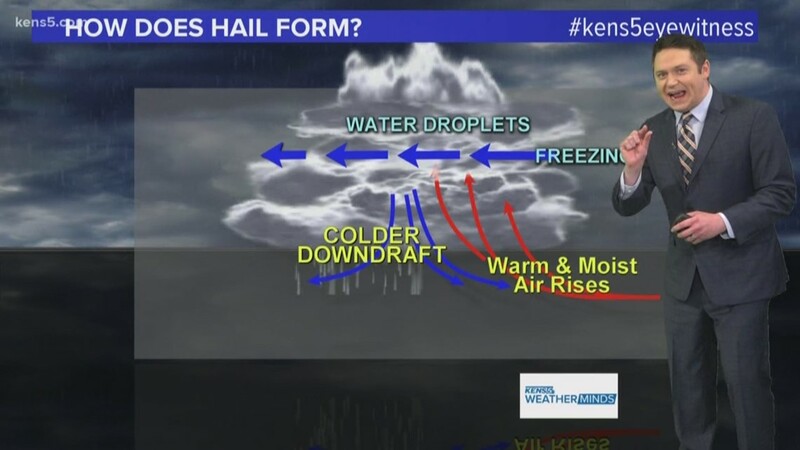 Next time you think about weather and extreme weather events, turn to the KENS 5 Weather Minds. We'll help you better understand some of the science behind the weather and ways to stay safe during inclement times. The KENS 5 weather team —- Bill Taylor, Paul Mireles, Jared Silverman, Stacia Willson and Jeremy Baker -- will bring you weather wisdom throughout the year to help you be weather smart! 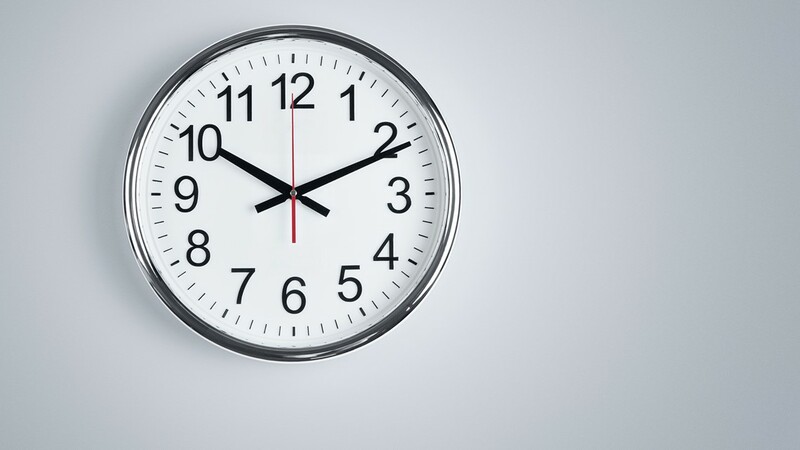 This weekend, remember to set your clocks forward one hour. 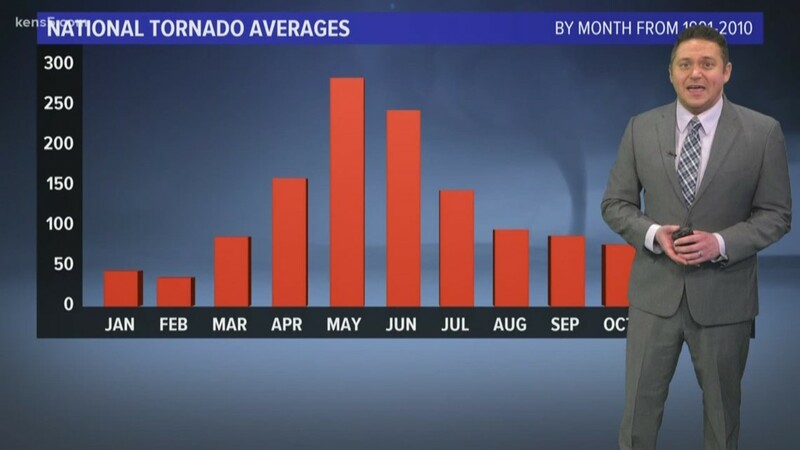 Which "seasons" are we used to on a daily basis, and how does it differ from the calendar meteorologists use? March is almost here. But have we seen the last freeze of the season? 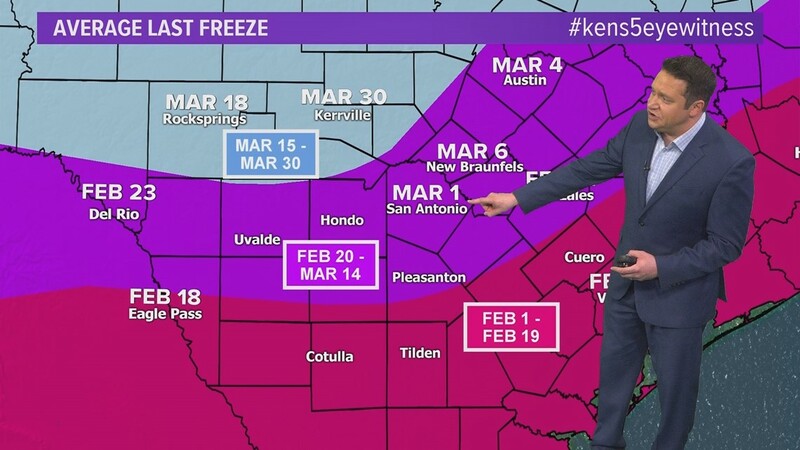 Depending on where you live in the San Antonio region, the final freeze of winter can happen as early as mid-February or as late as the end of March. 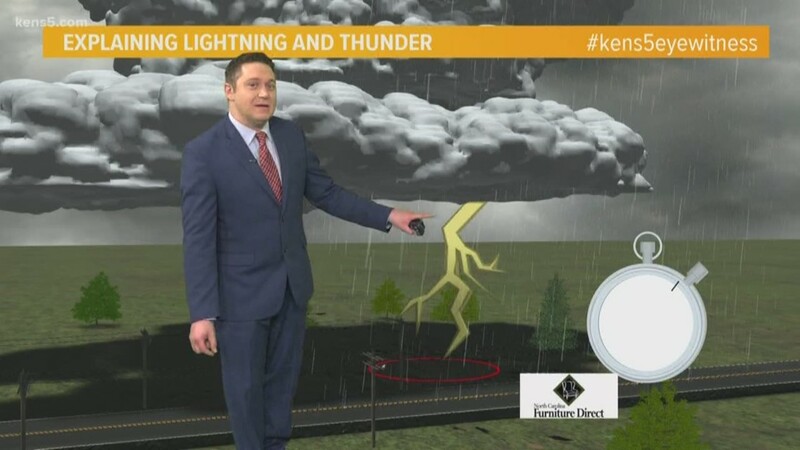 WEATHER MINDS: What causes fog, anyway? We've been experiencing it a lot in San Antonio in recent days and weeks. So what gives? 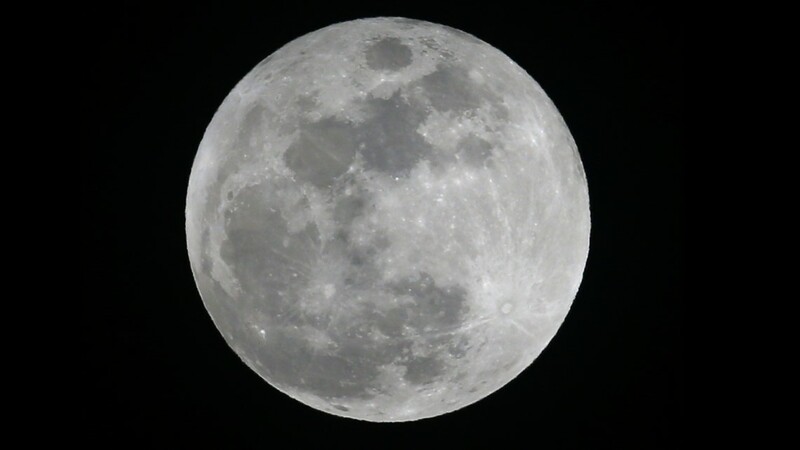 Simply put, full moon plus perigee equals supermoon. 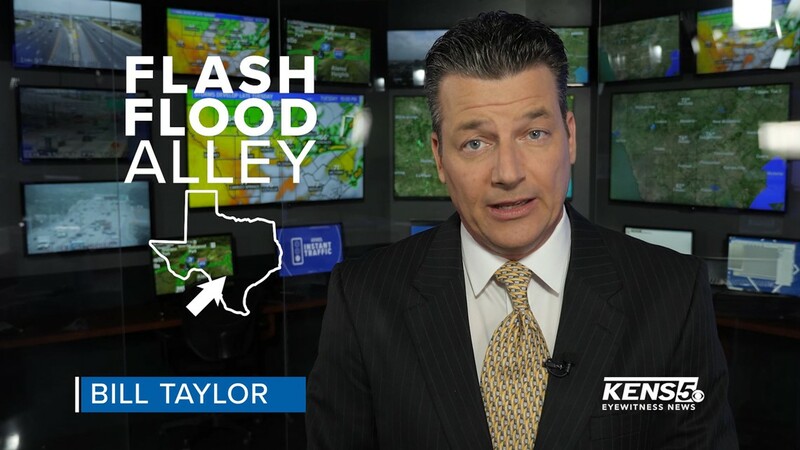 KENS 5's Bill Taylor says watch out for flash flooding in San Antonio. It's a bigger threat here than seeing a tornado! 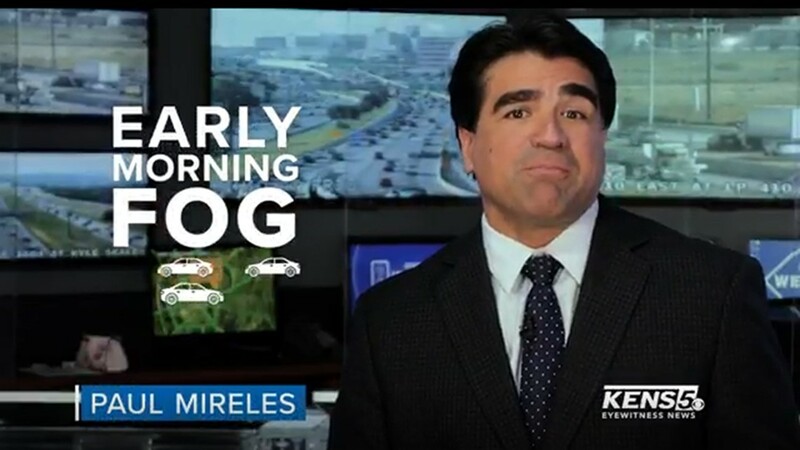 KENS 5's Paul Mireles says early morning driving can be dangerous if you don't slow down in the fog. 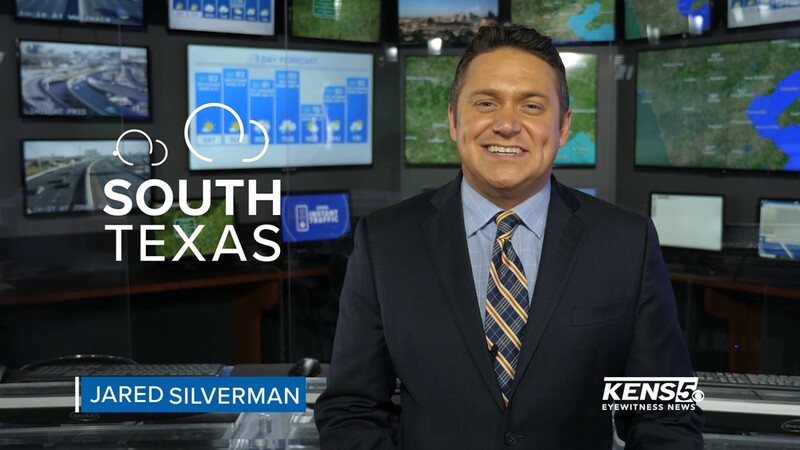 KENS 5's Jared Silverman says watch out for hail storms in South Texas. One storm in 2016 caused more that $1 billion in damage. 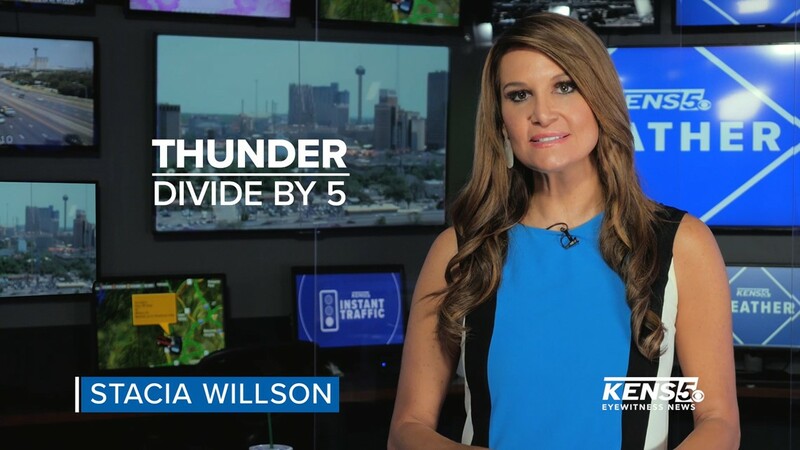 KENS 5's Stacia Willson says get indoors when hear thunderstorms approaching. 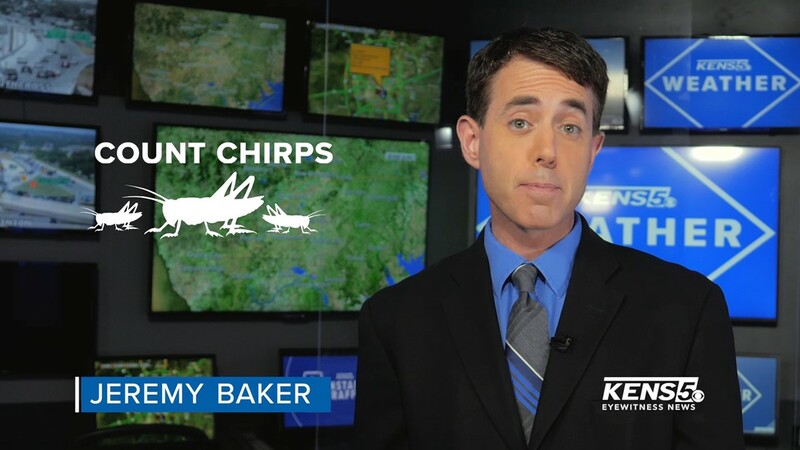 KENS 5's Jeremy Baker says you can count cricket chirps to find out the air temperature! 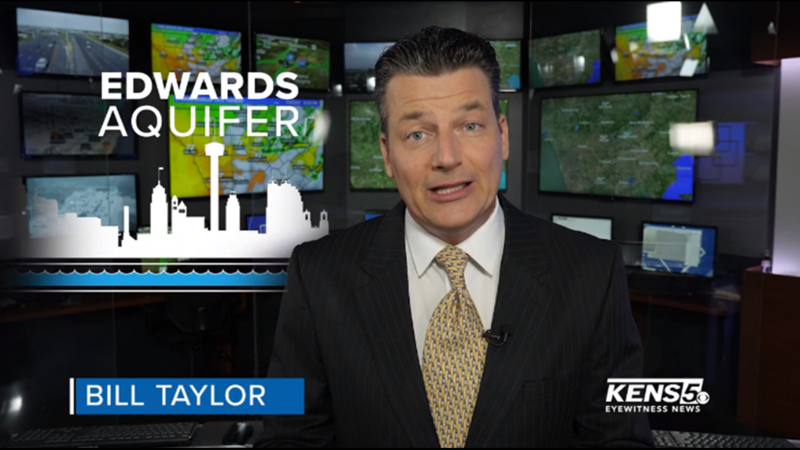 KENS 5's Bill Taylor talks about the massive Edwards Aquifer underneath San Antonio. 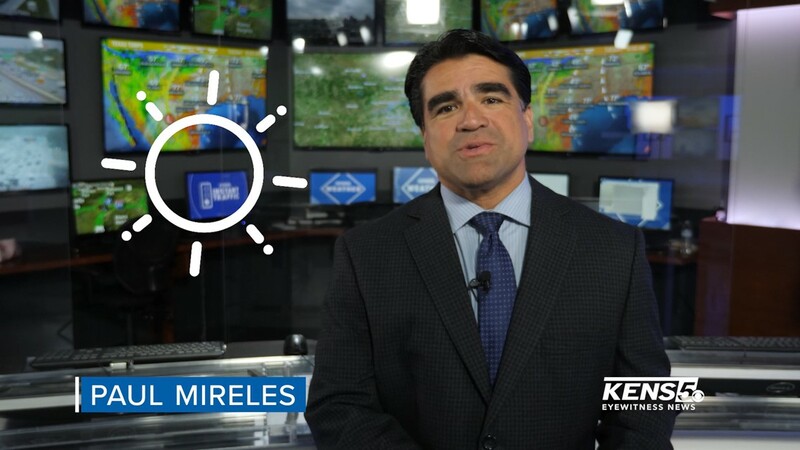 KENS 5's Paul Mireles says stay hydrated in the hot San Antonio summers! KENS 5's Stacia Willson reminds you to take shelter in a bathtub or an interior room during a tornado warning. 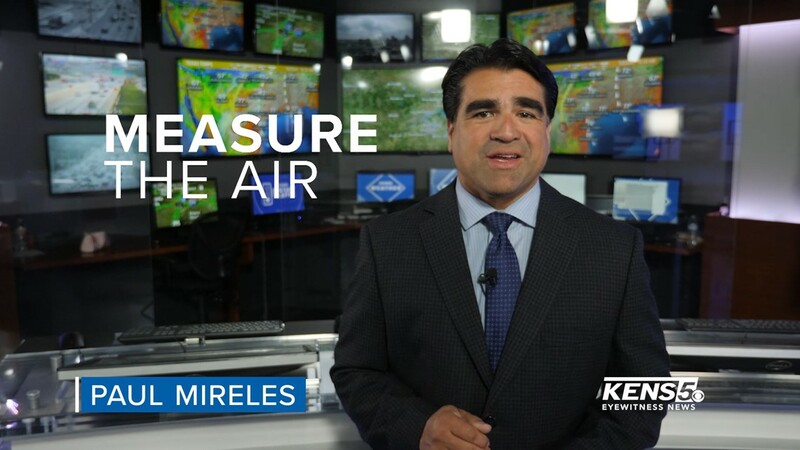 KENS 5's Paul Mireles says tune in every day to get the latest readings on all of San Antonio's allergens. 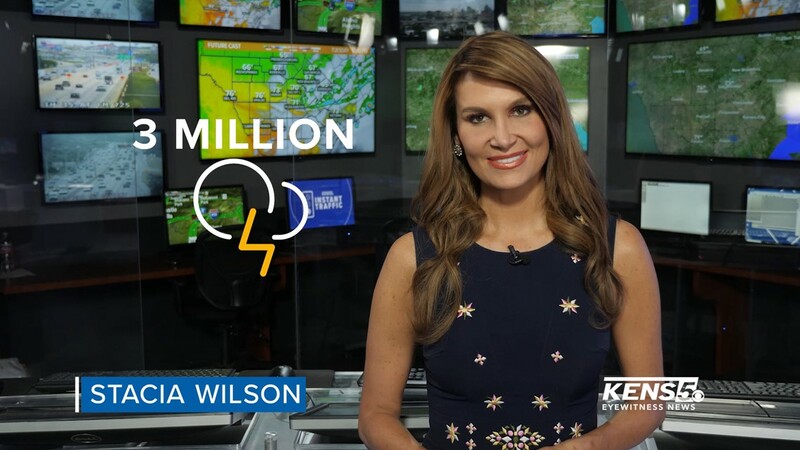 KENS 5's Stacia Willson will teach you a quick trick to find out how close the storm is getting. It's a cause-and-effect phenomenon we're familiar with. But one travels much faster than the other. One of our most well-known (and intimidating) natural phenomena are closely associated, though one travels much faster than the other. 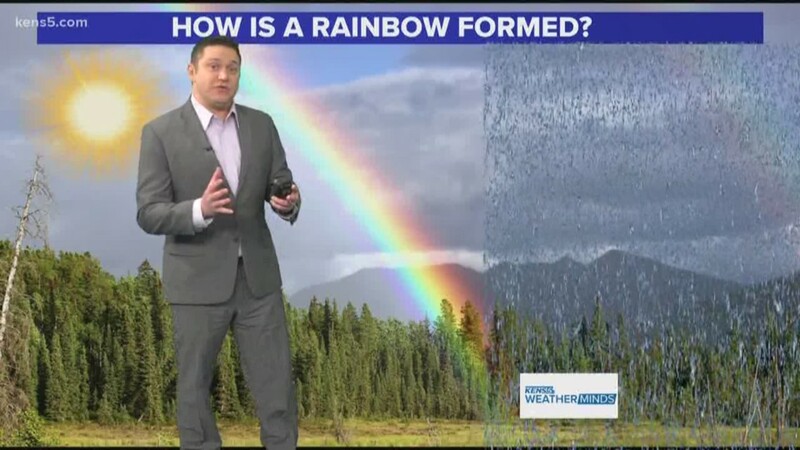 Weather Minds: How are rainbows formed? You love them. I love them. We all love them. But where do they come from? Ever wonder where rainbows come from? 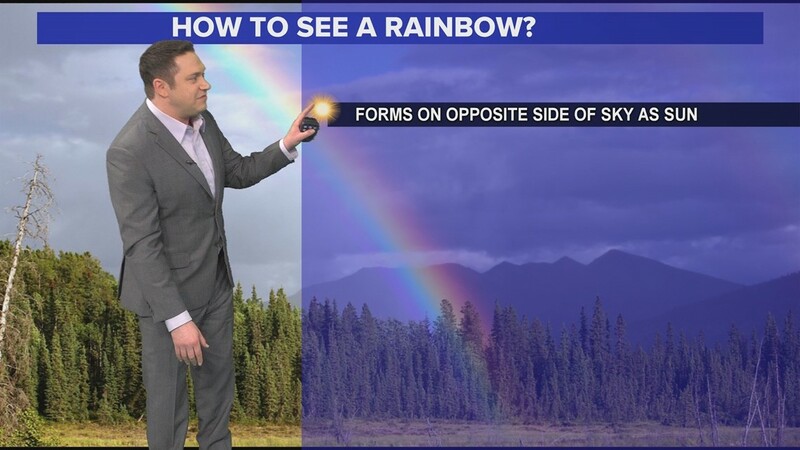 For this science lesson, we're going back to something all of us remember from middle school: ROY-G-BIV. 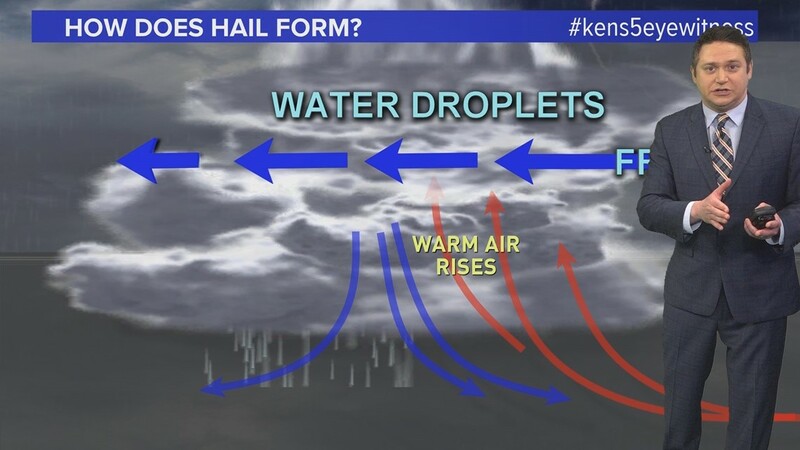 WEATHER MINDS: How does hail form, and what size should we be concerned about? With hail a possibility for San Antonio, let's take some time for a brief science lesson. How it's created, when it comes down and the sizes of hail you should be most concerned about. 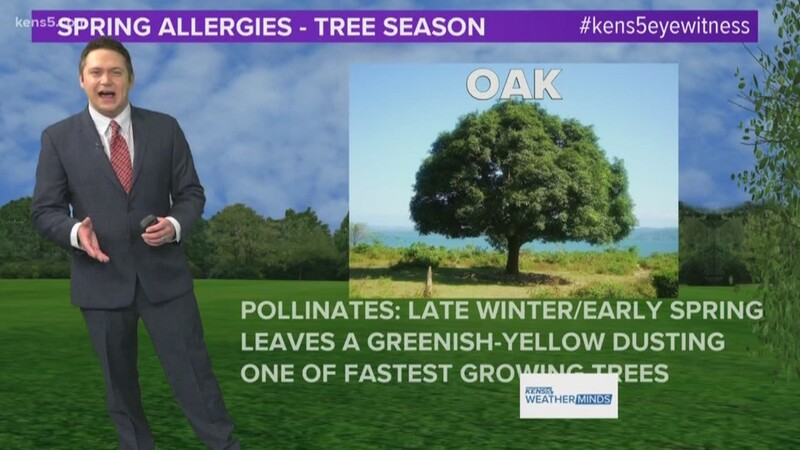 Allergy sufferers are needing relief from oak pollen, whose numbers continue to rise throughout the San Antonio area. But when will that relief arrive? 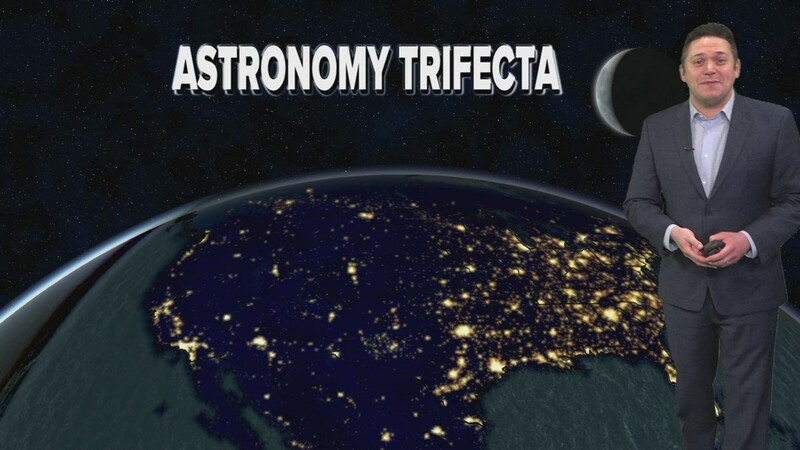 This week is the start of spring and Jared Silverman has a preview of how the stars and the moon are lined up perfectly for spring. 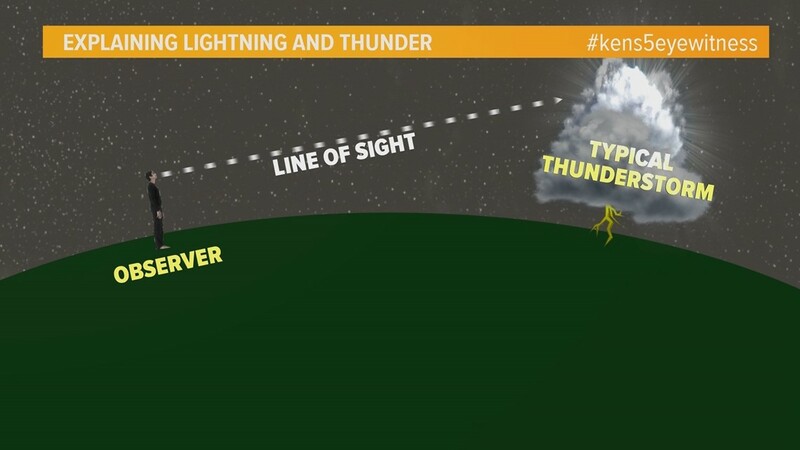 If thunder roars, stay indoors! Keep away from windows and electrical equipment! Here are ways to protect yourself and your family during a thunderstorm or tornado threat in south Texas. 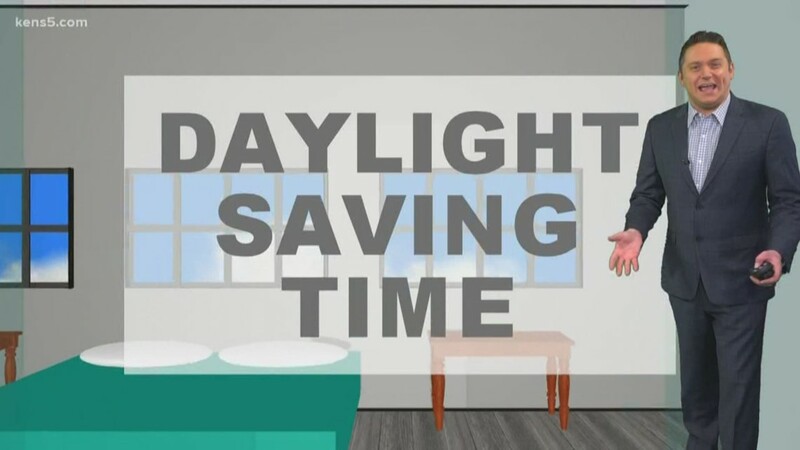 Sunday, March 10 is the beginning of Daylight Saving Time, but why do we "spring forward" and "fall back" each year?